Joseph Barratt founded Mutant Communications, a fast-growing public relations and content marketing agency, in Singapore in 2012. The agency specialises in three sectors – lifestyle/luxury, startups and tech, and HR and recruitment. An award-winning journalist from New Zealand, Joseph decided to launch Mutant after identifying a demand for highly personalised, results-driven content and communications services in Singapore and the wider Southeast Asian region, for both large MNCs and startups. The agency has worked with dozens big brands including PayPal, The Singapore Yacht Show, New Zealand Trade and Enterprise, BBC, Monster, IAB Singapore, foodpanda, and more. 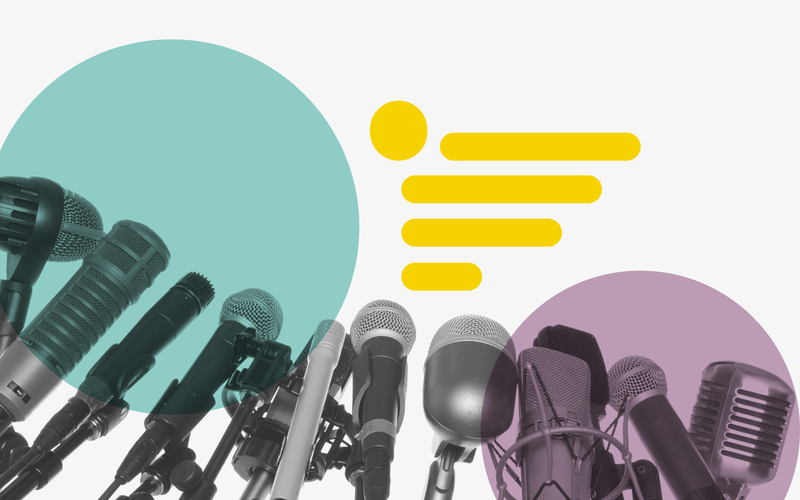 Due to Joseph's background, Mutant takes a unique look at the industry through its strong journalistic approach to media and content generation, which has led to multiple, highly-successful campaigns and results for clients. Joseph’s entrepreneurial spirit manifested itself early in adult life, starting with a juice delivery business at 17 years old in Wellington, NZ. This was shortly followed by moving to Shenzhen, China, to help set up manufacturing for a toy business moving offshore. He has also run an orphanage in Nepal and worked as a political and general news reporter for the Herald on Sunday in New Zealand. 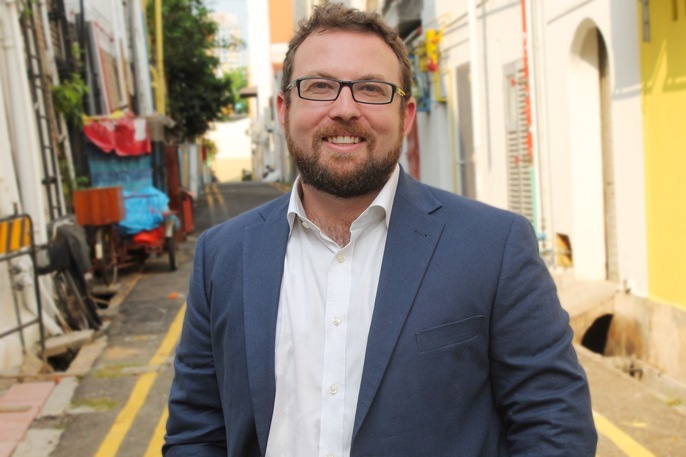 Prior to Mutant, Joseph worked in Public Affairs at the Australian High Commission in Singapore, facilitating visits and media for visiting high-level officials, including former Prime Ministers Julia Gillard and Kevin Rudd. Joseph spends the majority of his spare time with his wife and their baby daughter, and also enjoys cooking and learning the art of coding. 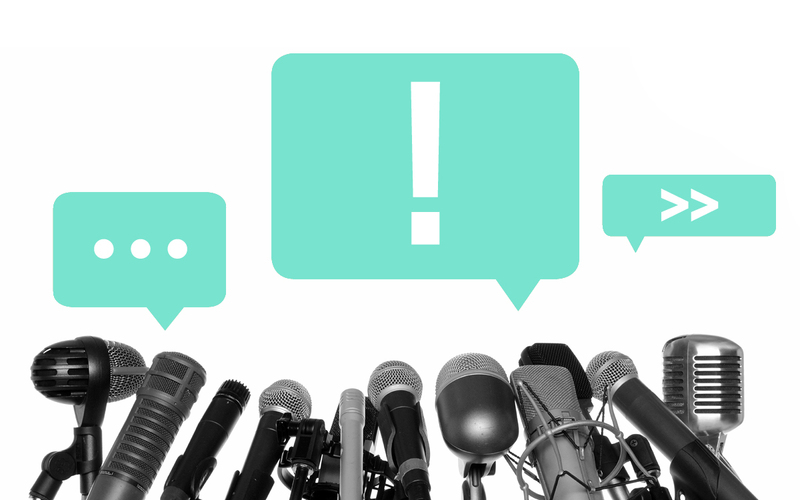 This class will cover the do's and don't's of startup PR, what to look for when hiring a PR firm, best practices for launch, and what to do when you can't afford a PR firm.